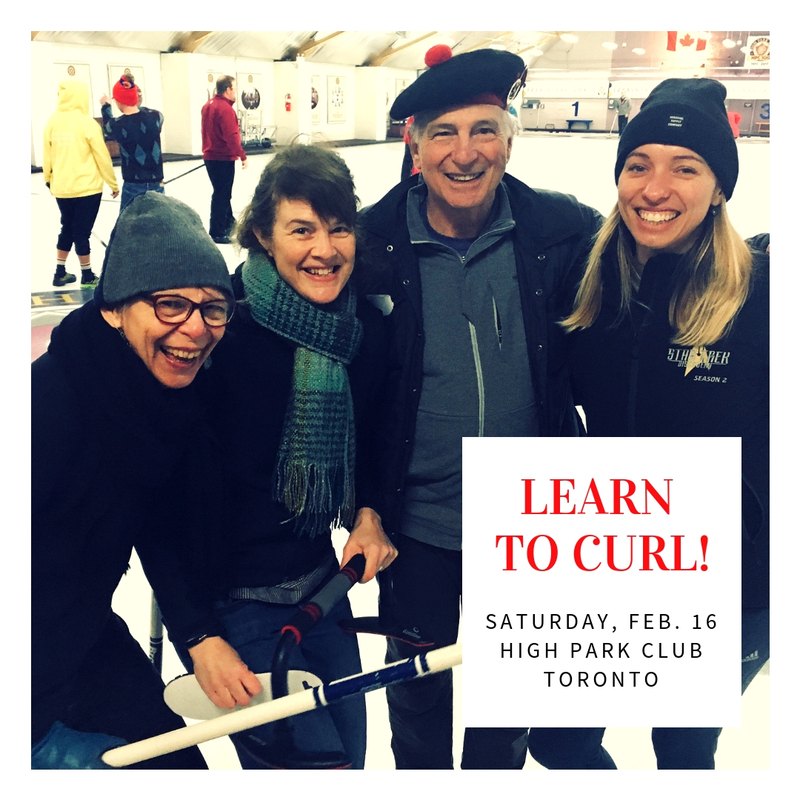 After an incredibly fun first event, the St. Andrew’s Society is organizing another “Intro to Curling” afternoon on Saturday, Feb 16 (1:30-4:30pm) back at the High Park Club. If you have always wanted to try curling, this is the event for you! The session is open to the public and all experience levels are welcome. Tickets are $30 per person and are available until the Saturday before the event (while quantities last). The session includes curling instruction followed by play. This event sold out in January so don’t delay if you’re thinking of coming. Get your ticket today!